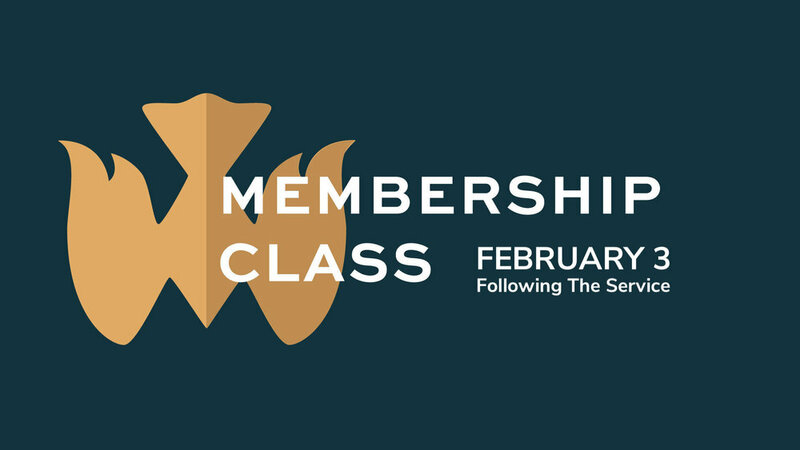 If you’re interested in the membership process, or you’re new to Midlands and just want to learn more about us, then join us for our membership class on Sunday, Feb. 3. We’ll gather in the 2nd floor classroom in Burriss following the service. Lunch will be provided, and childcare can be made available if needed. If you would like to attend the class, please register here.